Supplied as a dormant and bare rooted tree. Shipping is included in the price, however, pre-ordering is essential. Suitable to be planted out, when received, in all climatic areas. 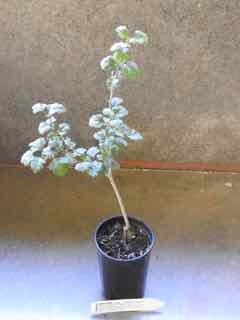 Be the first to review “Hawthorn plant, delivery Aug 2019” Click here to cancel reply.